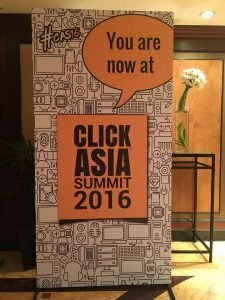 I am very happy that I got a chance to visit ClickAsia’16. I got to know some of the most exciting things that our generation of marketers will witness in near future including Augmented Reality, Virtual Reality, New generation of content discovery & performance marketing platforms like Out brain & Taboola etc. 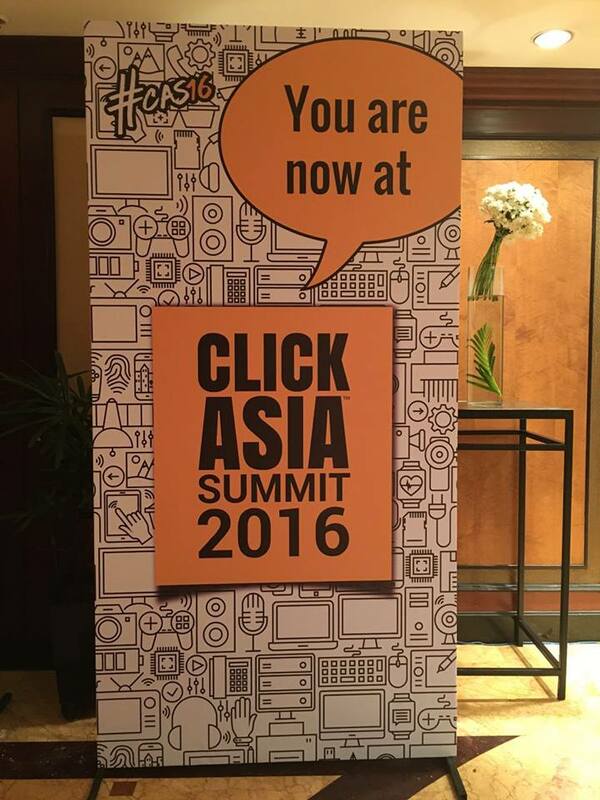 Every one talked about how Content, Multiscreen environments, Mobile Apps & much more. One interesting question posed by one of the attendees was – will all of this eventually lead to death of websites? I personally believe in the scheme of things – future development seems to be a world where everything will lead to a synchronized experience. One of the recent developments with ICANN is that soon brands will be able to own their own TLDs. i.e. Amazon with open with just http://amazon , there will be no suffix like .com. Now think of this with one of the recent development with Google Chrome browser – where they allow you to create a desktop shortcut for every URL on world wide web as an app on windows machine. Now imagine all of this in a cloud environment. Your Desktop Chrome App, Mobile App, Tablet App everything is constantly synchronized on the cloud. Google has already started shifting towards this industry change with recent updates in content delivery technologies like Accelerated Mobile Pages & App Content Indexing. ( Not to forget how Google has integrated realtime app content from Uber & OLA’s apps in to Google Maps search results). To sum it up, we need to get ready for a multi display environment. We must focus on how our customers are consuming content & make sure they are comfortable with that. Next What is your organisation’s strategy to Improve Conversions with Analytical Insights?